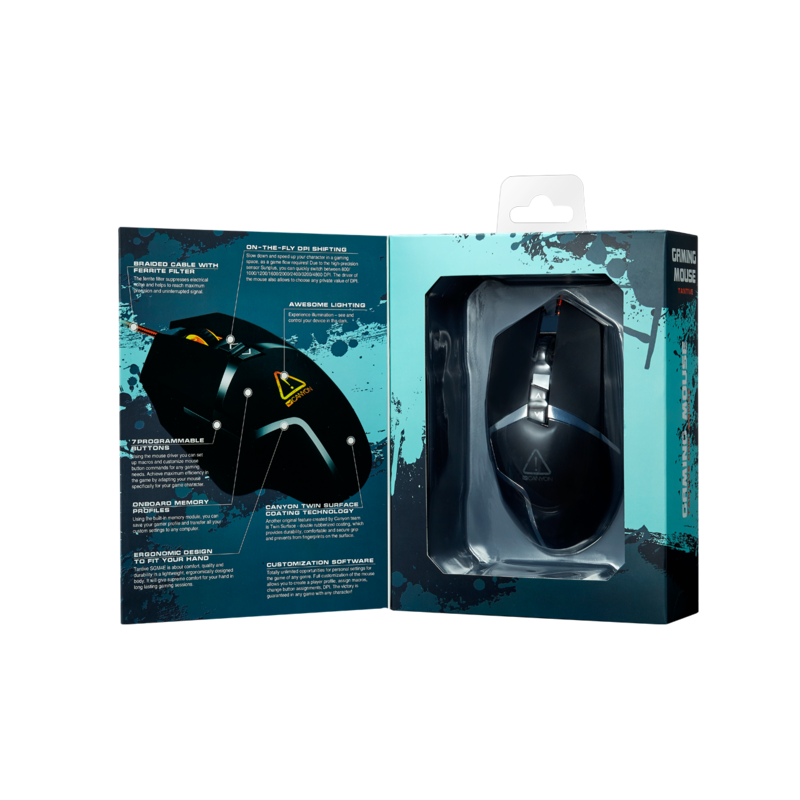 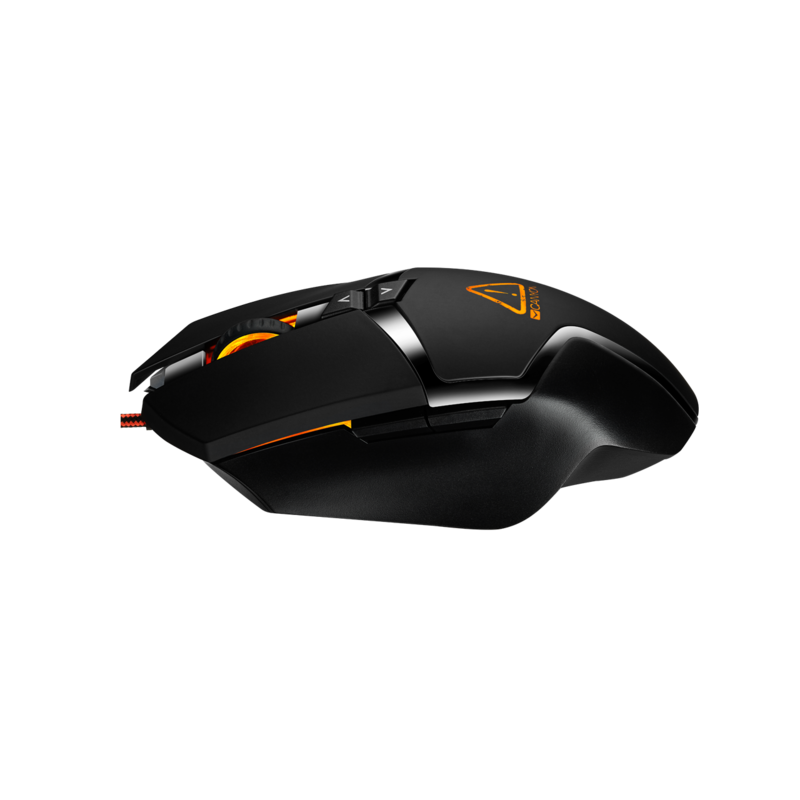 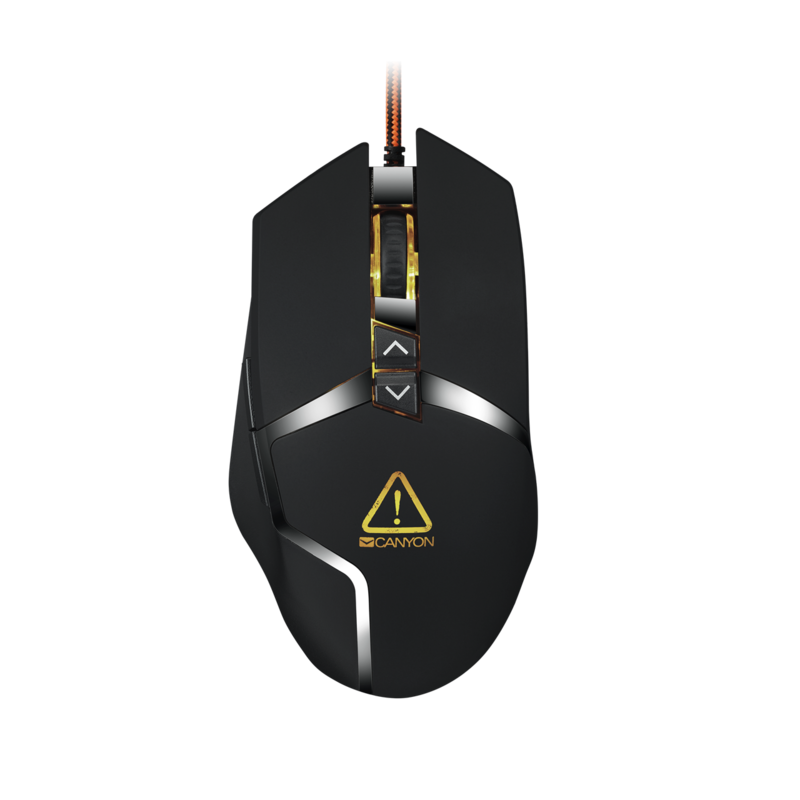 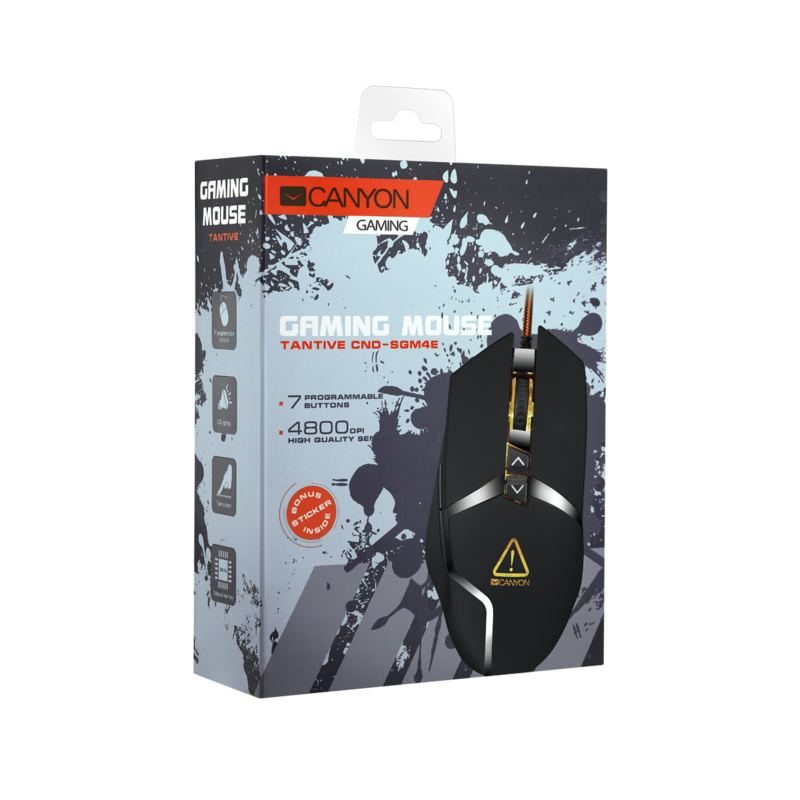 This ultra-speedy mouse is the most powerful weapon for those who like dynamic shooters or racing games. 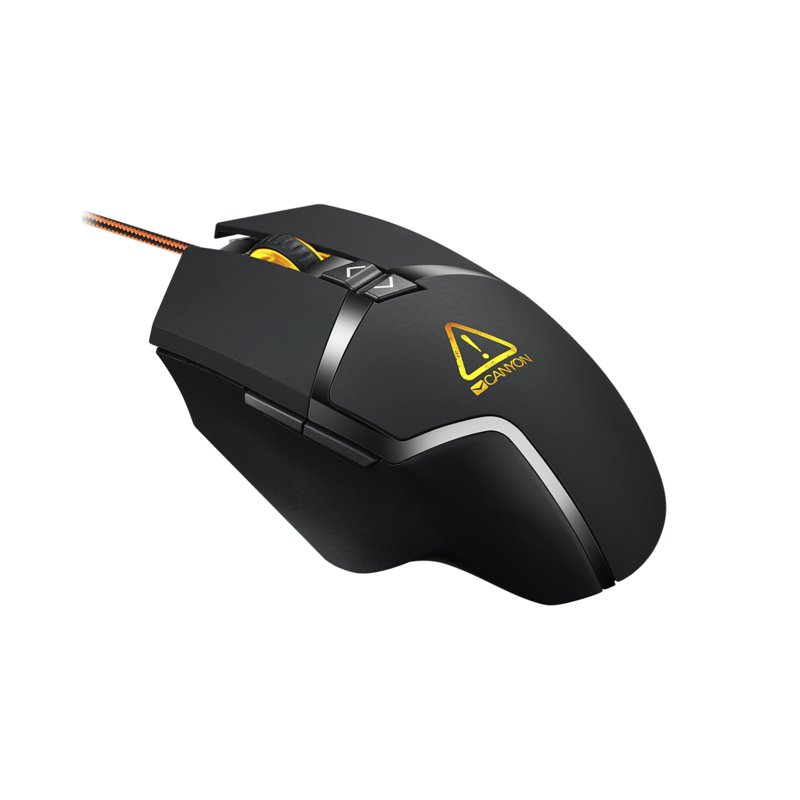 Due to its original ergonomic shape, seven programmable buttons and up-to-date software, you will achieve maximum efficiency in your game. 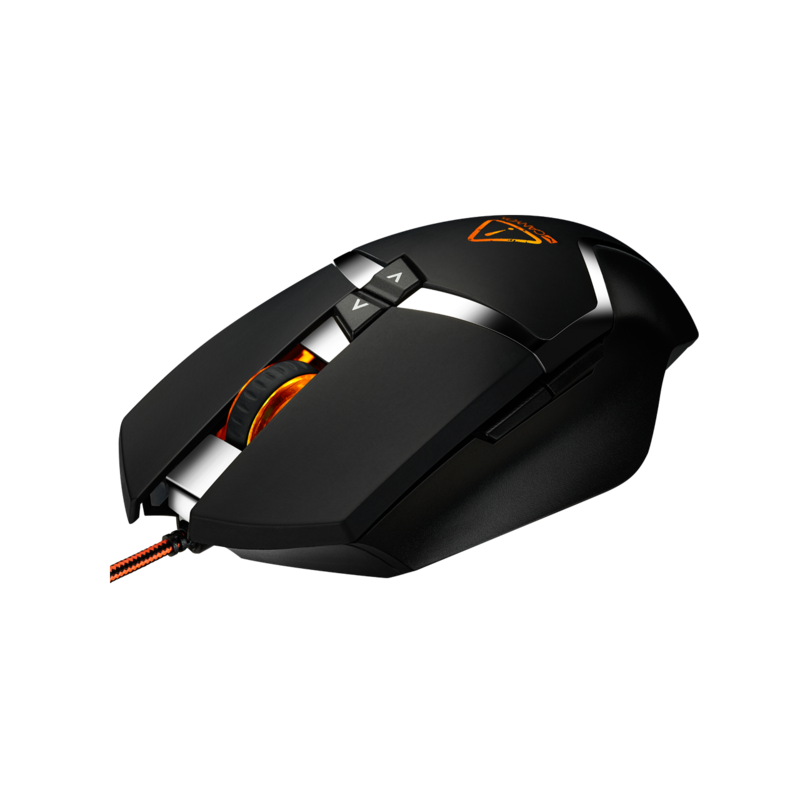 Be precise as a sniper and quick as a cosmic racer – the victory is yours!